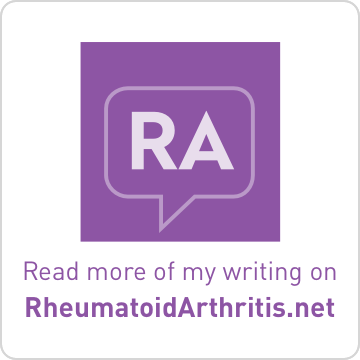 I came across the following article in the Journal of the American Medical Association. It is part of series of articles which reprint articles from 100 years ago. 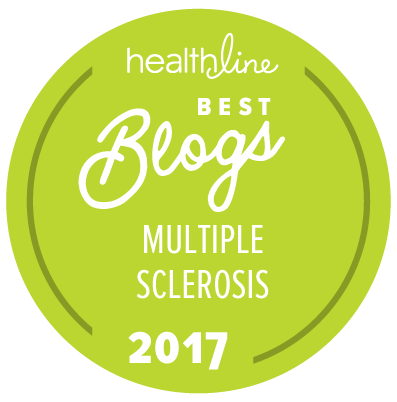 In the following article, be sure to read the final paragraph which discusses the three symptoms which were required for a diagnosis of MS at that time. You might be surprised. COMPARATIVE FREQUENCY OF DISEASES HERE AND ABROAD. A few years ago it was the custom to think that a certain number of diseases which are rather common in Europe occurred much more rarely in this country. Such views even crept into the text-books and became the standard teaching to such an extent that most of us have come to accept them as supposedly founded on careful observation. With the progress of time and more critical sifting of medical literature and statistics, most of these nosologic differences supposed to be in favor of this country have proved to be unfounded. 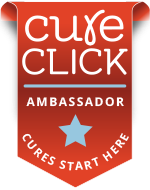 For instance, there was a very general impression in this country that gout was extremely rare in America as compared to its prevalence in England. When gout was suspected here great care was exercised in trying to trace it to hereditary origin in some English ancestor, and in many minds the final diagnosis was often considered dubious unless this element could be found in the history. The statistics of Johns Hopkins Hospital, however, kept carefully for fifteen years, show that gout is not nearly so rare in the United States as has been thought, that as a matter of fact for every four cases of gout admitted to St. Bartholomew’s Hospital in London (due allowance being made for the comparative number of patients in both hospitals) three were admitted to Johns Hopkins. There is only 25 per cent. less gout in Baltimore, then, than in London, and there is no special reason why Baltimore should have more cases than any other American city. Gout, in America as well as in England, is not inherited, but is the result of the life led, as a rule. Some fifteen years ago nearly the same state of affairs existed with regard to diabetes mellitus. Pathologic glycosuria was considered to be much more rare here than in Europe. Careful investigation, however, shows that the number of sufferers from diabetes in the United States nearly equals that of other countries, and there seems to be little doubt that we have no reason for congratulating ourselves on the greater infrequency of this fatal affection among our population. It has been pointed out that especially the terminal stages of diabetes have been masquerading as other diseases and that this has reduced the supposed mortality from diabetes. Not a few diabetics develop a terminal tuberculosis because of the readiness with which tubercle bacilli, in imitation of their affinity for sugary solutions in the laboratory, grow luxuriantly in blood rich in sugar. Practically all sufferers from diabetes present some albumin and some casts in their urine besides the sugar, and as a consequence it is almost inevitable that if the sugar should be missed for any reason the patients will find their way into the mortality records as sufferers from Bright’s disease. A corresponding improvement in methods of observation seems to be about to eradicate another false impression with regard to the presumed American infrequency of the serious nervous disease—multiple sclerosis. While Stru¨mpel declared not long since that multiple sclerosis is one of the commonest organic diseases of the nervous system and that among the country population of Germany it is decidedly more frequent than tabes, in this country it has been considered to be a very rare disease and only a few cases of it have been reported. 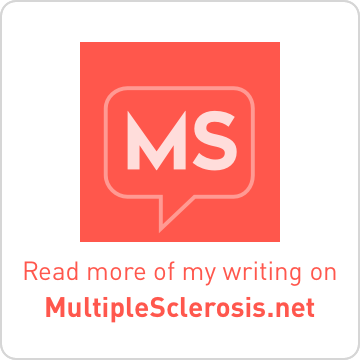 In the last few years, however, this opinion has been changed and there seems to be no doubt now that a number of cases of multiple sclerosis have been missed in diagnosis in this country because too much emphasis has been laid on the necessity of certain cardinal symptoms being present if the diagnosis of this affection is to be definitely made. Dr. Joseph Collins, New York, has recently1 pointed out that it is unlikely that our population is spared this affection to any such degree as our statistics would seem to indicate. Dr. E. W. Taylor, of Boston, after reviewing the American literature on the subject, takes the same stand.2 He admits that there may be some fewer cases in this country than abroad, but the affection is by no means so rare as has been said. 1. THE JOURNAL A. M. A., June 2, 1906, p. 1721. JAMA 100 Years Ago Section Editor: Jennifer Reiling, Assistant Editor. Amazing.This is exactly what we are still dealing with. Unbelievable. As you know, I love coming across medical histories from the past. This is another gem, like my medical encyclopedias from the late 1800s....very cool, Lisa.